Our programs begin before your baby is born. They range from teaching to health screenings to family supports that help you find time to work or go to school and build a better life. With your participation and input, your child’s learning will increase during the most important years of their development. In 2017, ABCD reached 3,472 preschoolers, infants, and toddlers with Head Start. 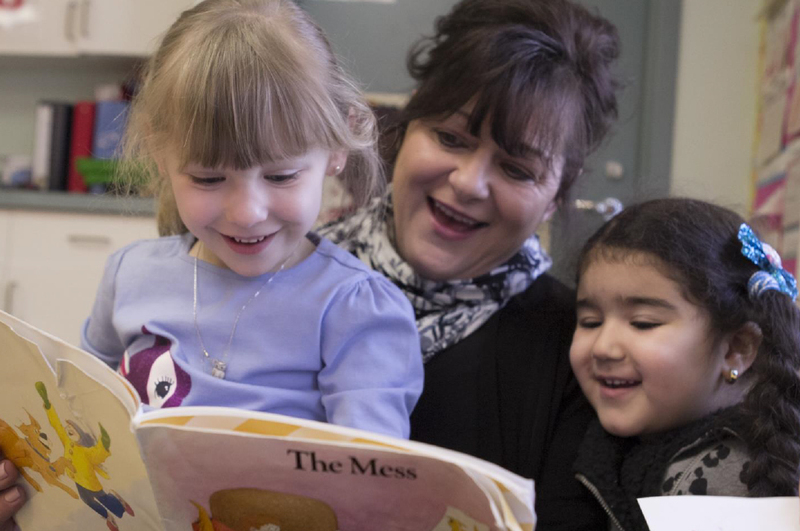 We are a resource and referral agency that connects you with vouchers and childcare options that suit your schedule, and we provide support and training to childcare professionals. ABCD partners with leading academic, government, nonprofit, and private organizations on Head Start and Early Head Start programs and studies that seek to positively impact children and families. If you’re struggling with unusually difficult circumstances like teen parenting or raising a child with a disability, we offer Head Start and Early Head Start programs to meet your needs.